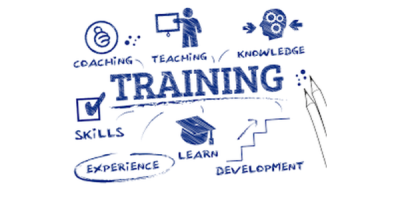 From entire system redesigns to custom staff training, we are your partner when you need to ensure high-quality service delivery and compliance. Policy, process, systems design, document reduction, training; your strength begins with a thorough analysis that informs our services. 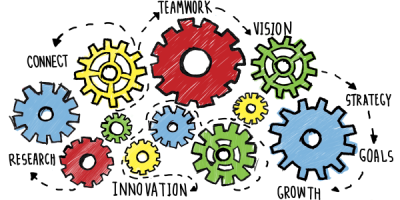 A strong implementation will enable your organization to provide quality services to achieve your mission. In-person instruction from an engaging trainer ensures staff are ready to use all their QA tools. "Jen engaged various stakeholders to gather feedback, synthesized data provided, used her professional knowledge and experience and knowledge of common practices and county policies and moved us towards an action oriented solution." Cardenas Consulting Group was founded to improve the capacities of the behavioral health system. We work at the provider, county and state levels in an effort to ensure provision of high quality services. 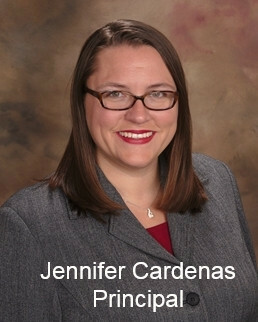 Jennifer Cardenas focuses primarily on system improvement, quality management, regulatory compliance, clinical delivery systems, organizational analysis, implementation and training. "As a clinician, Jen understands how strengthening families and building supportive communities can sustain the goals clients have achieved through effective treatment. She is organized, engaging and fun to work with." 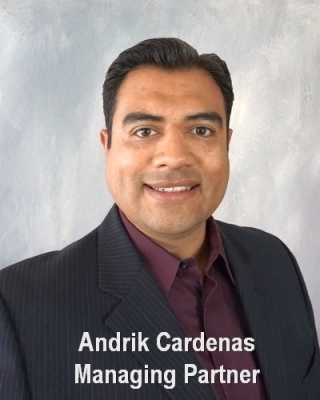 Andrik Cardenas provides guidance to create the most effective, data-driven nonprofit organizations with strong operations, financial management, marketing and communications, and technology. your needs and put together a plan for your success. "Jen was a lifesaver! We were totally stumped with the responses and corrections for the Joint Commission audit. The process was seamless, the communication was thorough and the product was flawless!"